Take a unique photography, diving and snorkelling cruise to Antarctica or Arctic Spitsbergen. Experience some of the world's most remote destinations. Ideal for explorers and divers alike, all trips are designed around the element of water - underwater, above and beyond. 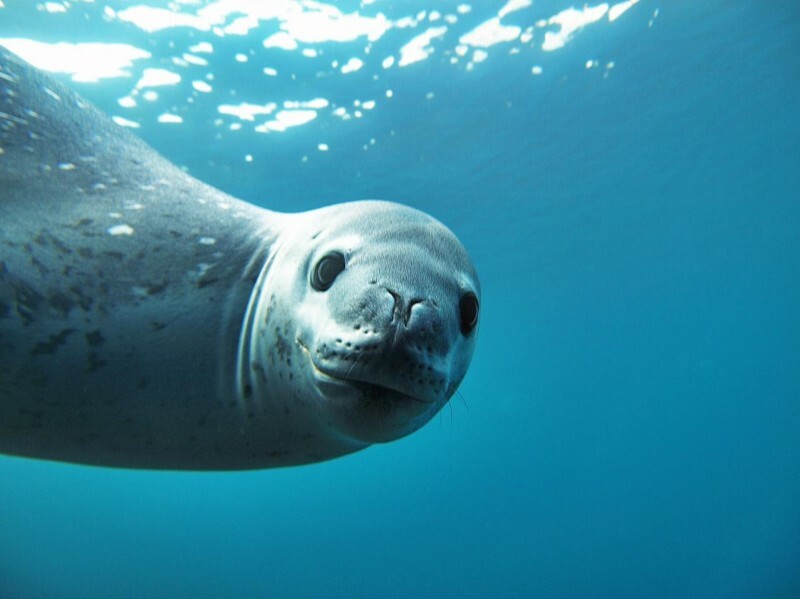 The mission of these cruises is to explore Antarctica and the Arctic's underwater environment, a truly unique experience for the advanced diver. 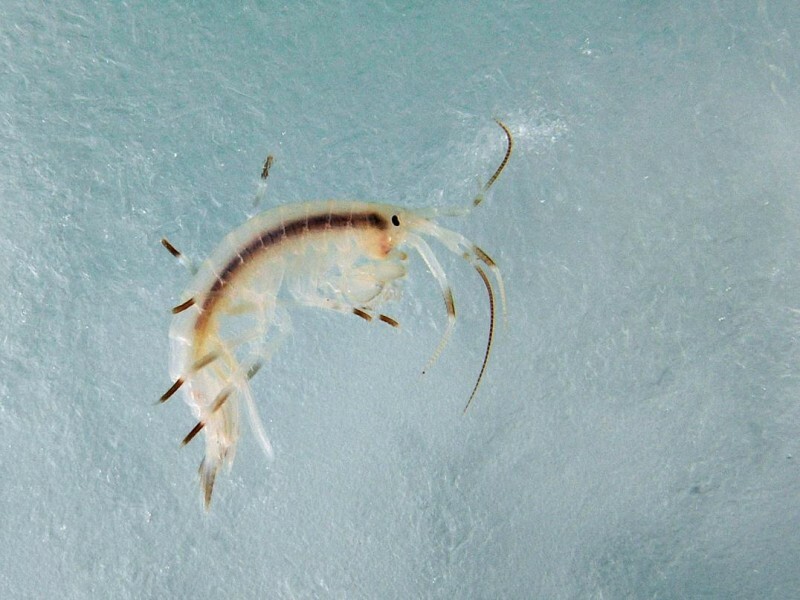 On an Antarctic cruise you will see amazing ice formations and marine life, such as Giant Isopods and salps. 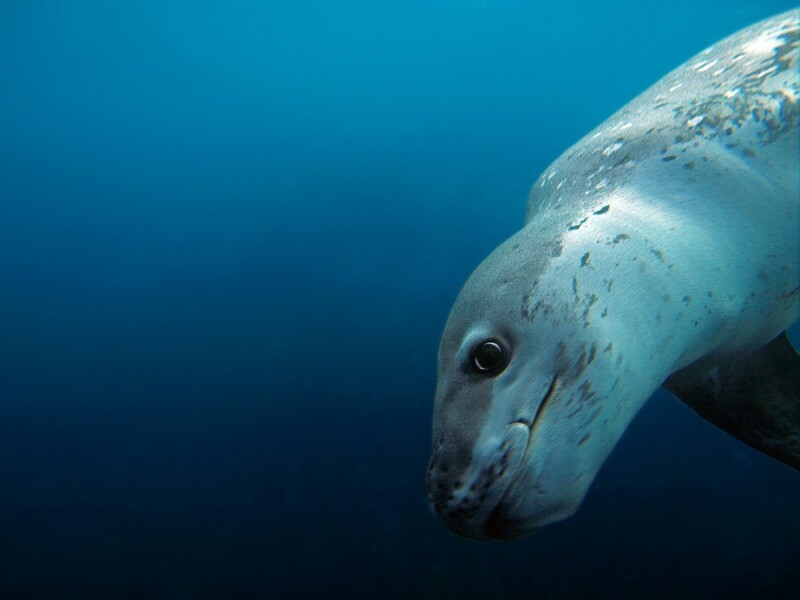 Seals race fearlessly by, graceful in a way not possible above the surface. 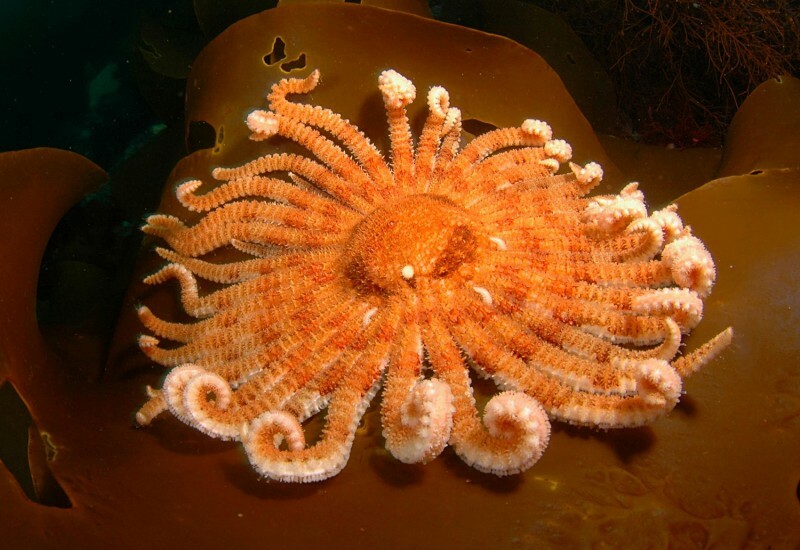 sea snails, crabs, sea butterflies, Shrubby horsetails, jellyfish, squid, Sea hedgehogs, starfish, krill and various Antarctic fish. Sunlight from above creates a stunning, ever-changing spectrum of colour among the diverse benthos. 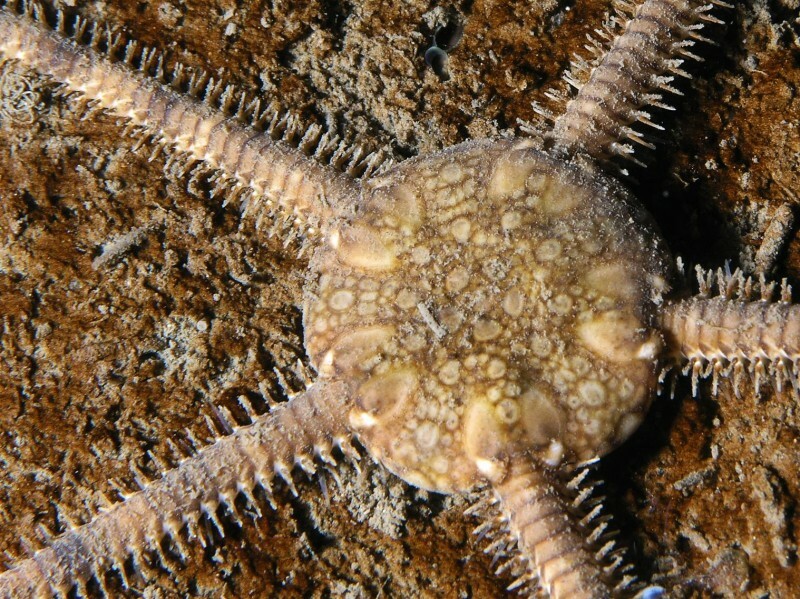 The underwater world of the Arctic in largely unexplored. This give an exploratory feel to diving in the north. 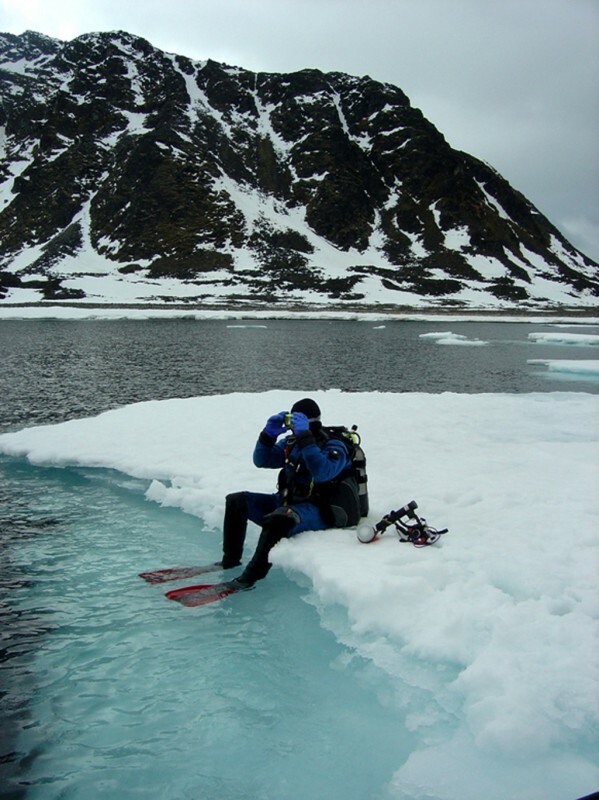 For the experienced drysuit diver, Spitsbergen diving presents a wild and undiscovered location. 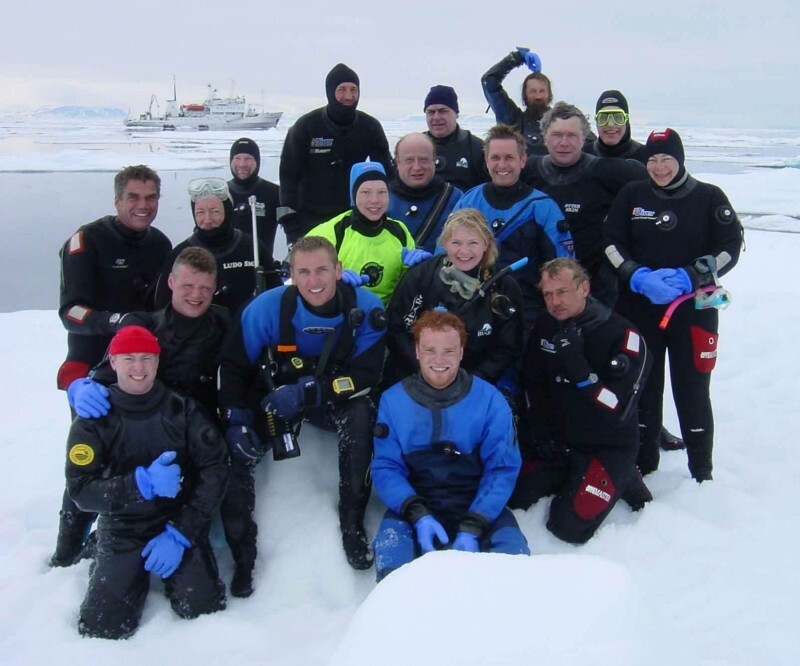 This is a chance to dive beneath the ever changing world of blue sculpted ice, and encounter Arctic marine life that few have dived with before. The combination of sunlight, sea water and the extraordinary ice formations creates an ever-changing underwater world of colours. 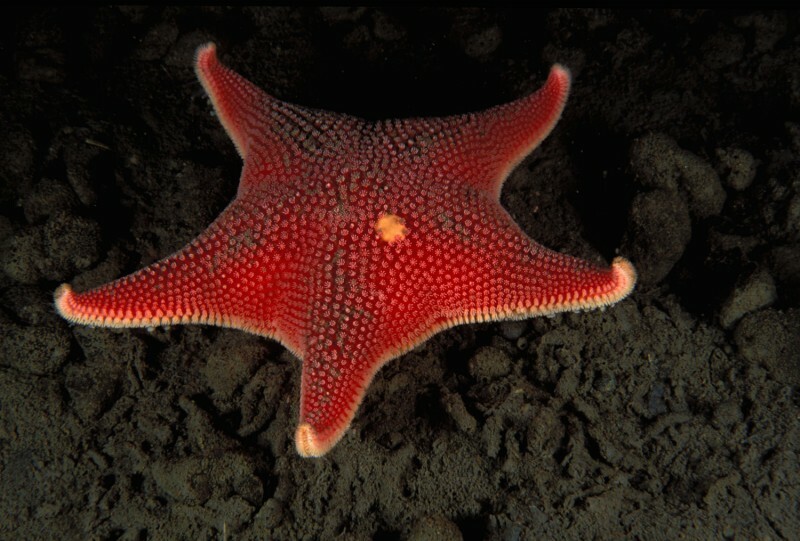 During a scuba diving cruise you may observe marine life such as sea squirts, squat lobsters, many species of star fish, huge spider crabs, soft corals, anemones, peacock worms and dogfish. 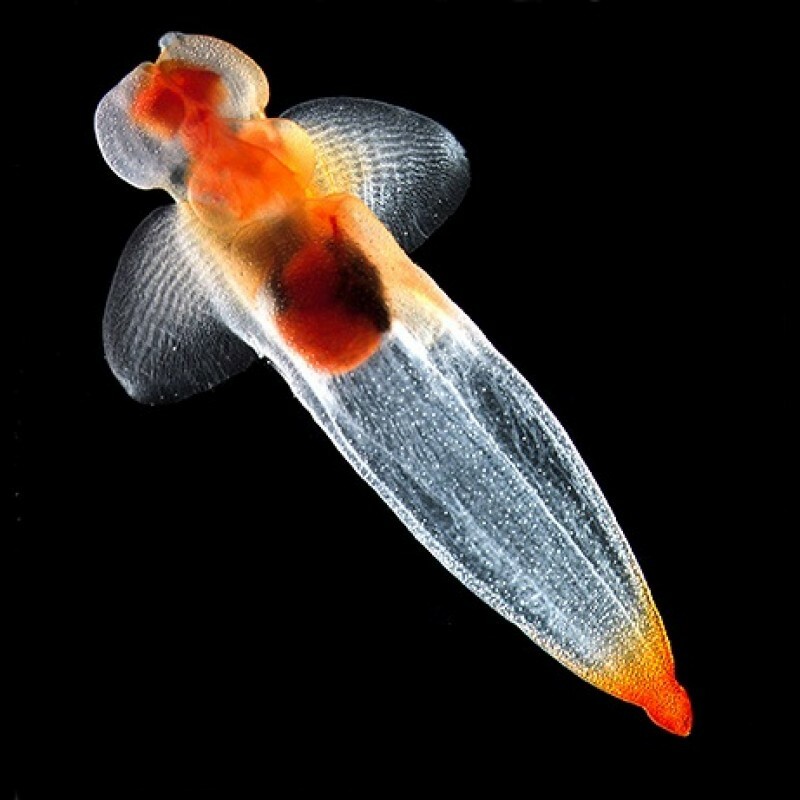 There is also plenty of macro life including sea angels and winged sea butterflies (Limacina), a predatory sea snail. 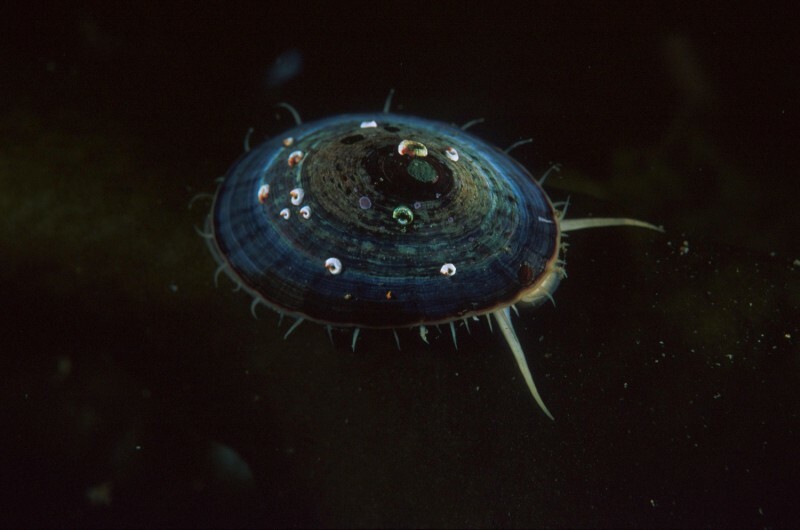 You will be able to observe a variety of Arctic fish also including shrubby horse-tails, jellyfish and sea hedgehogs. Seals are frequently observed on the ice and on shore, and you can still hear their 'seal songs' if they are out of visual range beneath the water. This is a phenomenon not limited to whales but also bearded and harp seals mostly. 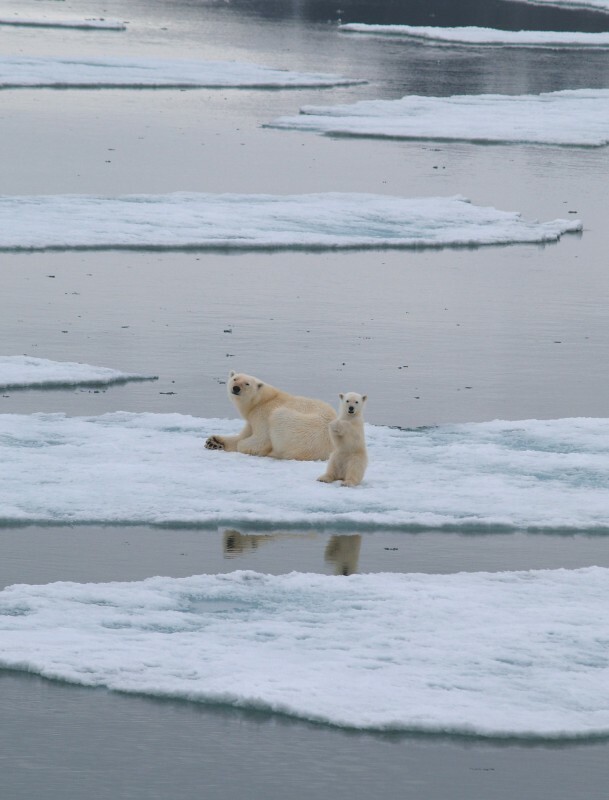 Where there are seals there are often polar bears predating them - a wonderful mammal. 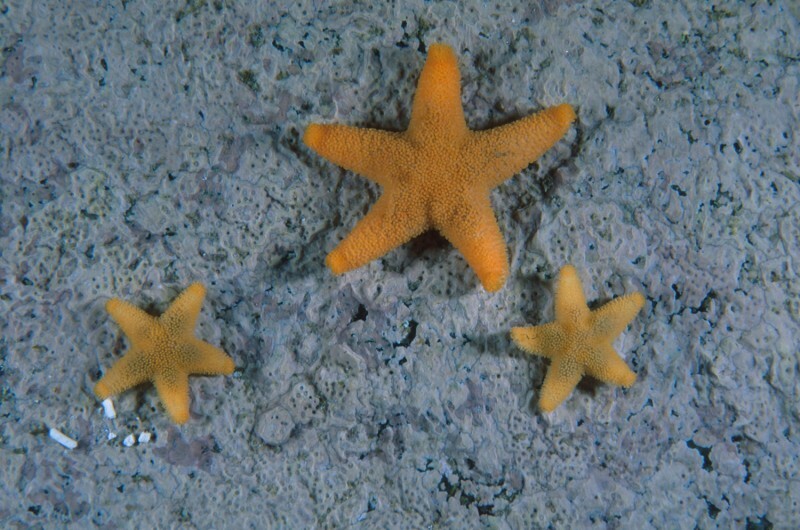 The guides are always on the lookout for them, both for the thrill of seeing them, but also to avoid when in the water. Walruses are also great to observe, but a healthy respect and distance is needed as they can be aggressive. 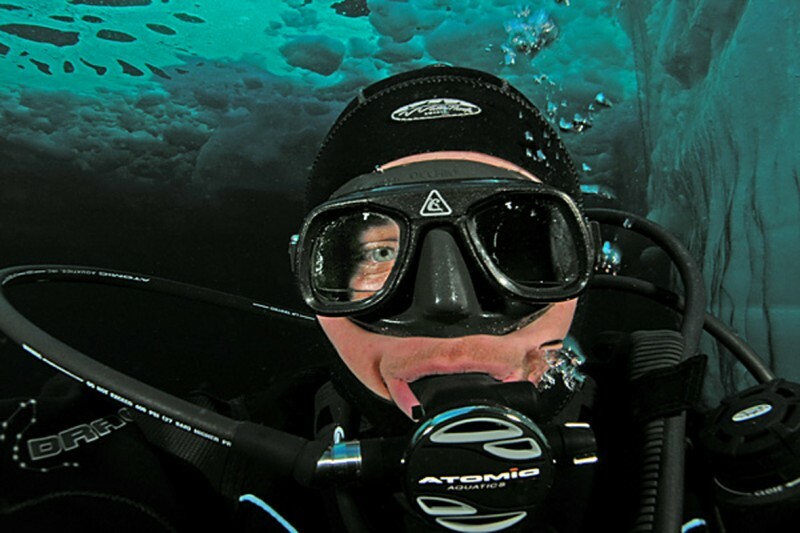 Polar scuba diving is not for beginners, you'll have to be a very experienced diver and must be familiar with cold water diving and dry suit diving (at least 20 dives). Before departure you will have to show an internationally accepted diving certificate, diver's logbook and a statement from your doctor (not older than two years) stating that you are physically healthy to practice scuba diving. Diving in these remote Polar areas is no more dangerous than normal scuba diving as long as one important rule is adhered to: Safety First! All divers looking for dangerous stunts or to make deep dives are kindly asked to stay at home! There is no decompression chamber in Antarctica or Spitsbergen. Medical care in these Polar Regions is almost non-existent and there is hardly any infrastructure. Although there is a doctor on board the vessel for first aid assistance, we cannot accept risky ventures from any of our divers. If the dive master feels that the diver does not meet the necessary experience, he can decide to exclude the diver from the dive program (this decision will be made for your own safety). In this case, the voyage operator/agent cannot be held (financially) responsible and does not grant any claims. 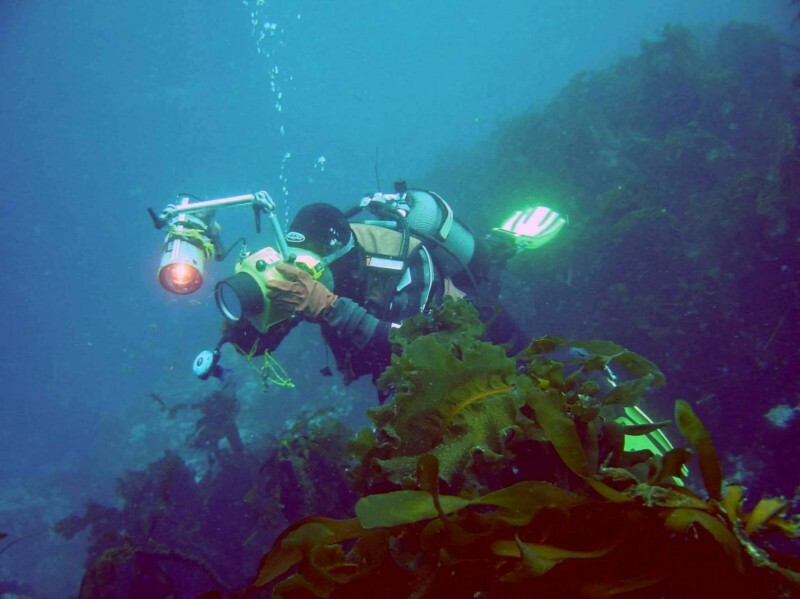 All divers are required to follow the instructions of the dive master and guides at all times. All participants are diving 100% at their own risk, which is also the case while on land during the excursions. 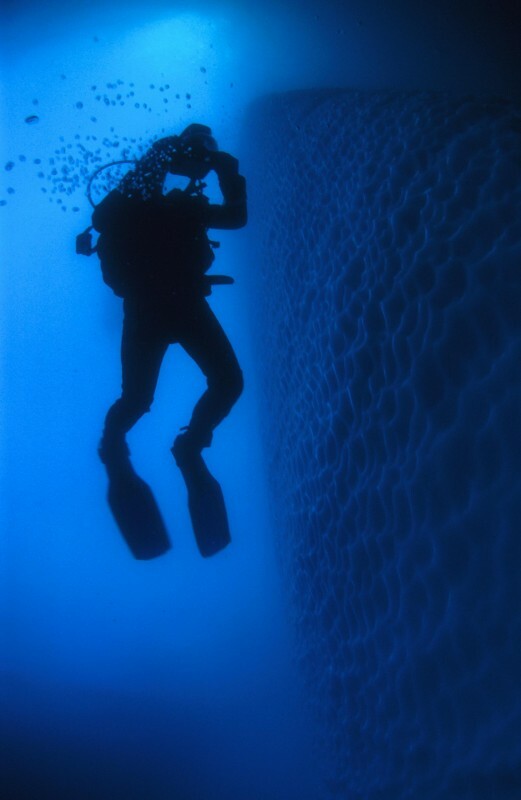 We plan at least one to two dives per day, but an exact number of dives cannot be given. It all depends on ice and weather conditions. The voyage will start with a check-dive so all divers can get used to the cold water and try out their equipment and the number of weights they need. Before each dive, there will be a briefing about the location of the site, the weather and ice conditions and the procedure of the dive. The dives will be done on a 'buddy system' basis. There will not be a dive guide in the water to accompany and lead the divers. The guides will stay on the surface for the divers' safety and they will check you ‘out' and ‘in' after each dive. The divers are expected to be experienced enough to read their compass, depth gauges and look after each other in order to have a safe dive. On board we have our own compressor (200 litres). Approximately 35 steel bottles of 12 litres 200 bar (DIN and Yoke connection) with two separate outlets and weights (hard). We do not have any rentals on board. We have a very large aft deck for preparing each dive (approx. 300 square meters). You don't need to store your dive gear in your cabin; there is plenty of room for your gear on the deck or the holds on the deck. Only take your regulator with you in your cabin. Don't bring any new equipment on this expedition that you have not already tested in the water and are very familiar with. 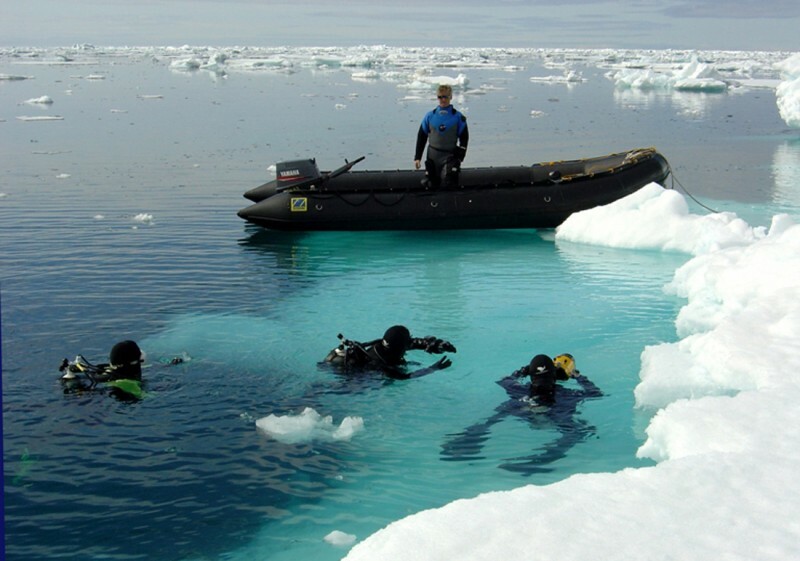 The Arctic and Antarctica are not the place to test out new equipment. Please make sure that you have done at least 4 or 5 dives with your new equipment before coming on board. ry suit in case of leakage or damage. 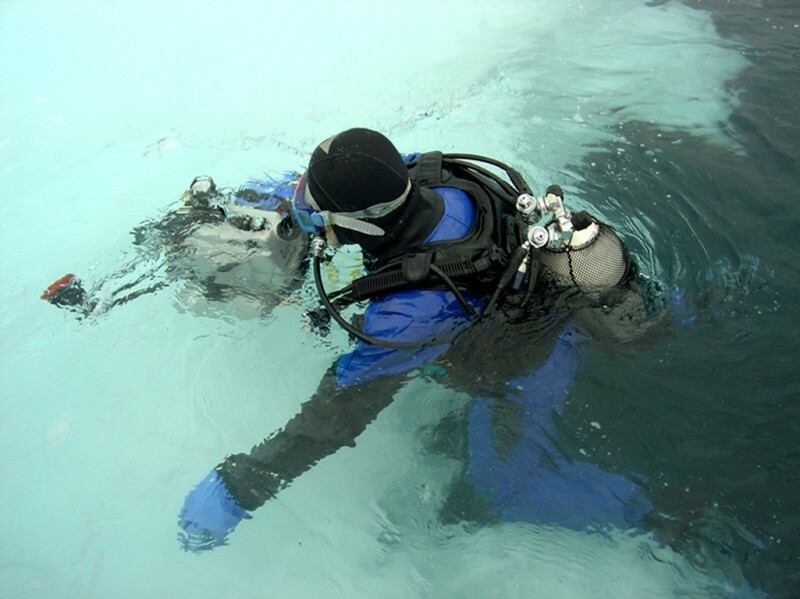 The diver will have to carry his own equipment in and out of the zodiac and sometimes up and down the gangway.